Permanent marker is permanent on most surfaces, but not on EclipseT Shutters. Ink, crayon and other staining agents don’t hold to the smooth surface. In most cases, soap and water is all it takes to remove unsightly blemishes. 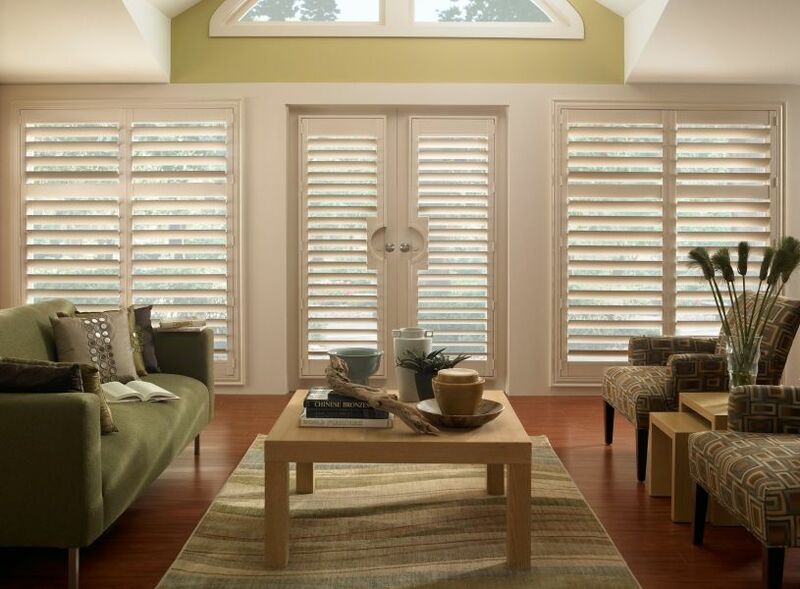 Removing the shutters for cleaning is a breeze. 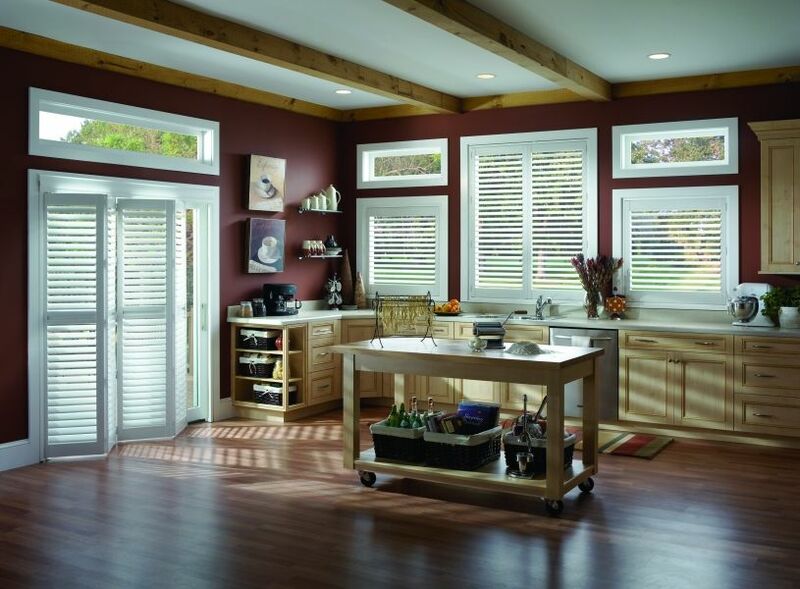 From the simplicity of the two-part hinges, to its ultra-lightweight composition, this shutter system can be removed from the window by a single person within seconds and reinstalled without needing a manual. Eclipse Shutter has a resilient composition. Its durable finish makes dents and scratches a rare possibility. 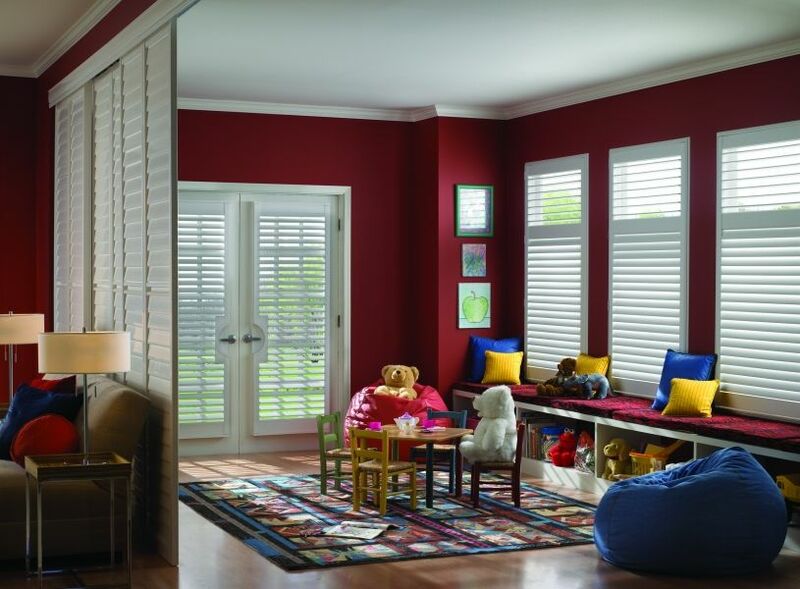 Eclipse Shutters will never fade or turn yellow due to ultra-violet light or exposure. The original colour will survive the life of the shutter – guaranteed.